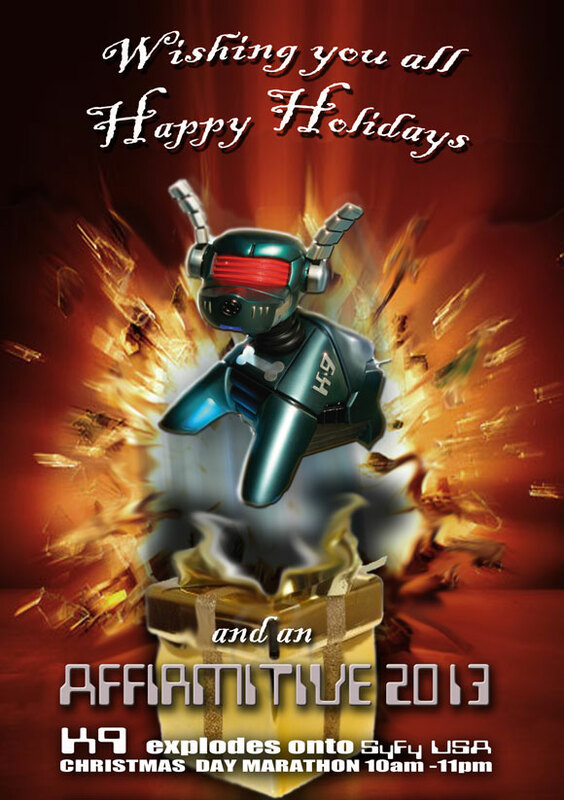 K9 premières in the USA on Christmas day as a full day marathon of all 26 episodes, K9 takes over the SyFy Channel from 10am to 11pm. Looking to the future, series two will involve a new production partnership. Bob Baker will be writing more of this series (another 26 episodes are planned). K9 will also be “tweeked”, in particular the ears! – that’s all for now. 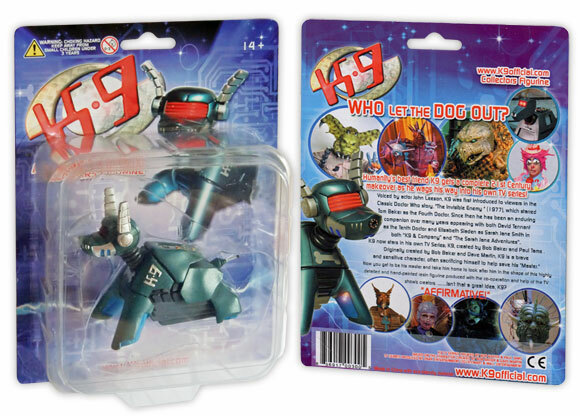 You can find out all about K9 Here. A collectors figurine is now also available. I love the K-9 model in this series. Unfortunately the series is awful. Even K9 and company was better. selected Forbidden Planet ot try calling the Who shop.